This competition is now closed. Congratulations to the lucky winners: C. Hocking (VIC), N. Greenberg (VIC), S. Jablonski (TAS), R. Rankin (QLD), S. McLeay (VIC) & L. Silberbauer (NSW). I love Australian olive oil – it’s the only olive oil that I use. 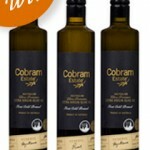 Cobram Estate produces some very special oils under its Reserve Label. 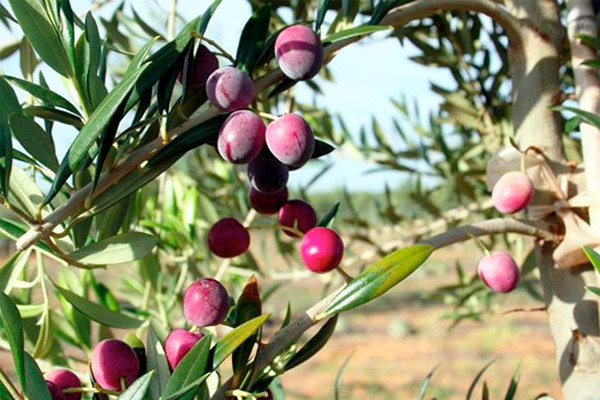 These Ultra Premium Extra Virgin Olive Oils are produced using olives picked at optimum ripeness, and ultra cold pressed within 4 hours of picking. This unique method delivers exceptionally fragrant, complex and flavoursome extra virgin olive oils. 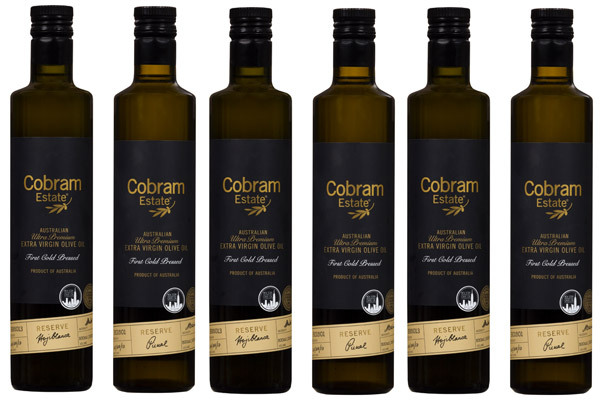 They are not always easy to come by, but lucky for you, Cobram Estate is generous and wants the word spread about these premium oils. Six lucky Cook’s Companion Club members will each win a pack containing a bottle of Cobram Estate Reserve Hojiblanca (500ml) and a bottle of Cobram Estate Reserve Picual (500ml). Enter below, ensuring you complete each of the four steps. Entries close at 12.00am AEDT on 3 December, 2013. Open to Australian residents only. Read the competition Terms & Conditions.